Some people may be a little over the whole copper trend, but personally I love it and when I posted my first 'bargain copper home accessories' blog back in March, you all seemed to love it too. 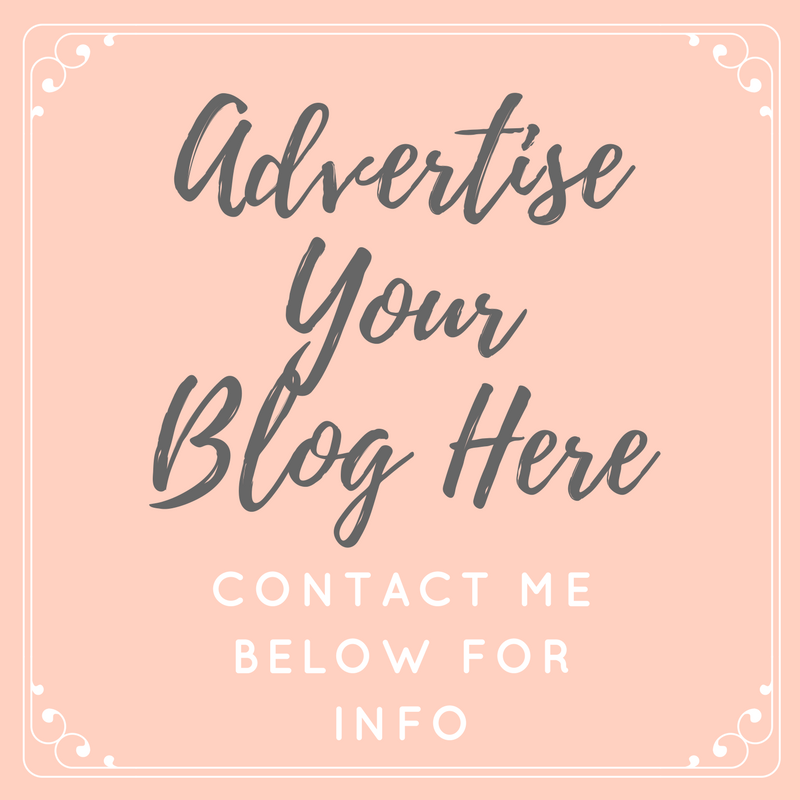 I'm forever browsing online for new bits to add to my home and forever pinning new ideas on my Pinterest boards but I thought I would share some of my favourite discoveries with you on here and best of all, everything I am featuring in this post is less than £50! Are you still loving copper home wear? Let me know if you'll be treating yourself to any of these bits! I am still loving the copper trend and have just round to buying some accessories for my room! They are definitely some incredible pieces! I haven't got anything copper but I think it is definitely something to think about soon! I am definitely still loving the copper trend.. I'm still doing our spare room and have added bits in our kitchen too! Haha! Love some of the bits you've found - links saved - Will be checking them out.